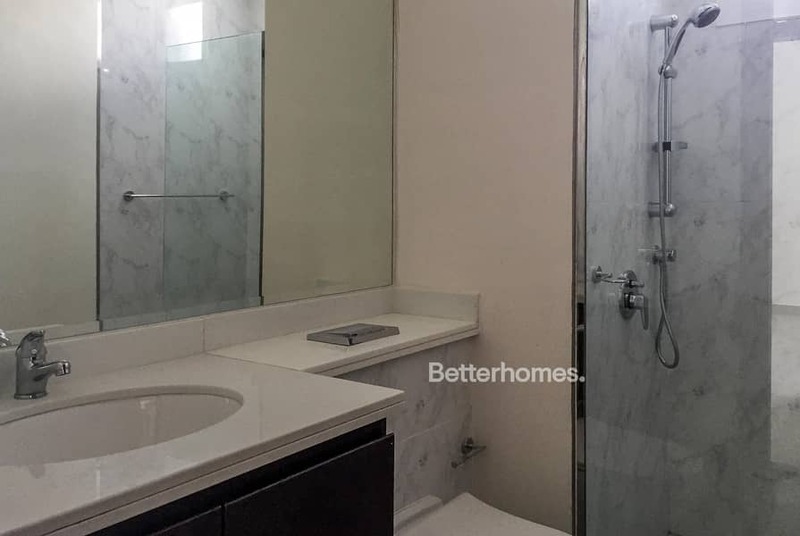 Better Homes has the pleasure to present this amazing unit within the classy, premier Location and brand new Arabella townhouses in Mudon. 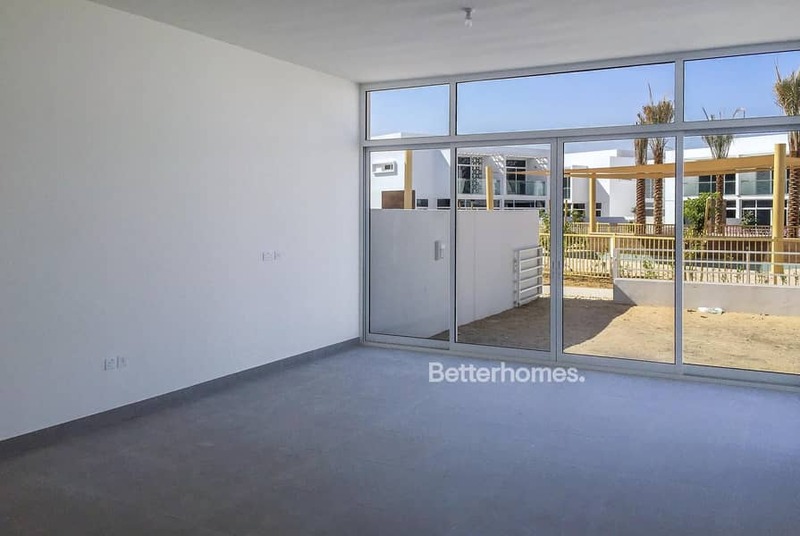 This property is part of the new area being developed in Mudon, with a contemporary layout and finishing, inspired in a recognizable family area, promoting family leisure and facilities to enjoy. 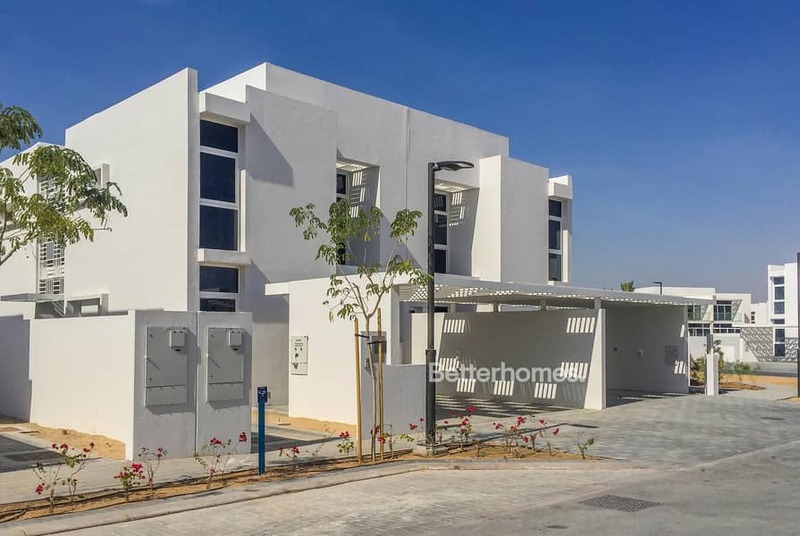 Arabella Townhouses, Mudon Phase 3, is located across the Al Qudra (D63) and in between Sheikh Mohammed Bin Zayed (E311) and Emirates Road (E611) as a guarantee of a easy and safe commute in and out the Community. 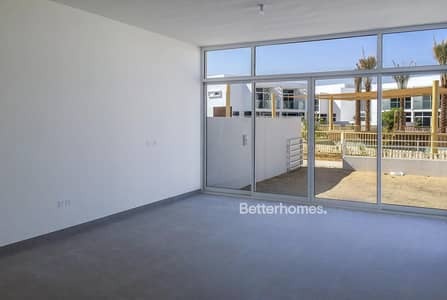 Better Homes presence in this launching will be massive, call us to arrange your viewing to your next home!